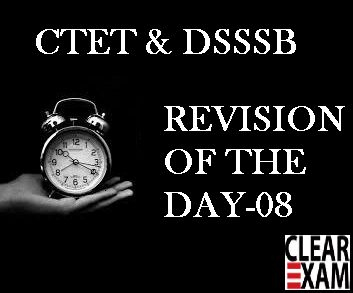 Get Expert Coaching and Tips to master the CTET Exam. Prepare a firm foundation for your career with the best DSSSB Exam coaching in Delhi. Get the Master Key to Passing Your KVS Exam with the help of Seasoned Coaches. Daily Vocabulary Challenge 3rd October 2017. Study Notes on Noun-02 for DSSSB Exam. Success Mantra is Best Institute for CTET Preparation.I will always cherish the fabulous time spent at Success Mantra especially the lovely faculty and the friendly environment. I really enjoyed studying here and thank you to all the teachers for making the coaching so interesting. I would like to say that they are the best for CTET with Amazing results. If you want to do CTET Coaching then Success Mantra Nirman Vihar is the Best Coaching all over Delhi. Don't even think again, I got 120 marks.